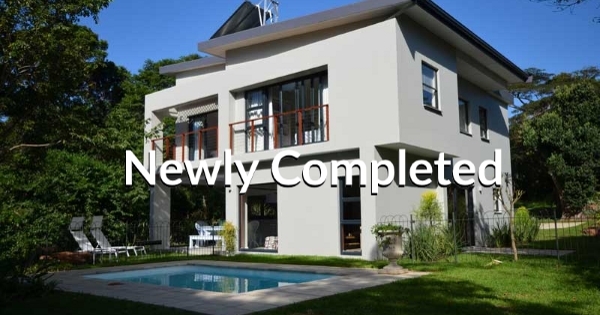 Are you looking to buy luxury Estate property in a magnificent South Coast Estate? Take a look at a bird’s eye view of our incredible forest Estate and make the executive decision when it comes to where you are going to build your next dream home! 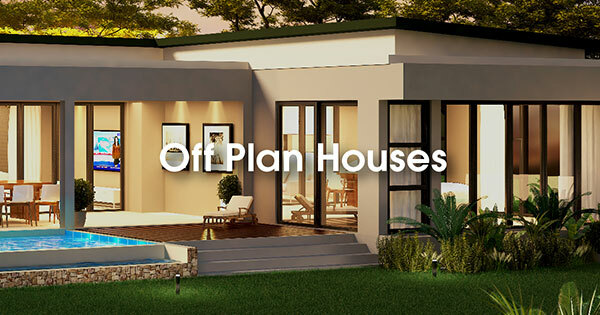 If buying a plot of land and building your own home doesn’t appeal to you then we suggest you take a look through out luxury homes that are available for occupation immediately! 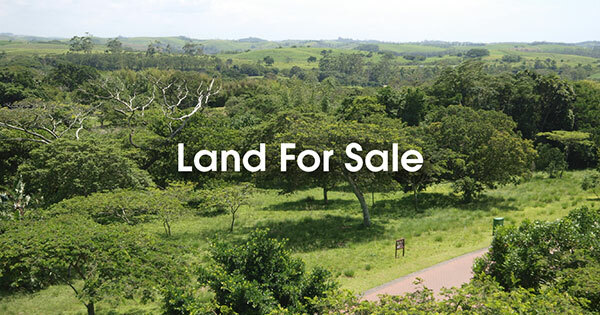 If you have any further queries regarding the houses or luxury property for sale here at Eden Rock Forest Estate, do not hesitate to get in touch with us!